If you use the internet (which you clearly do), you likely know how important it is to protect your data in an increasingly dangerous cyber environment. But like other essential tasks that tend to be tedious (like filing taxes early and brushing your teeth for the full two minutes), most installing and running a VPN can sound unappealing to many: sure, they encrypt your internet traffic and hide your location — but they can also run frustratingly slowly, delaying the way you’d usually use the internet for entertainment and work. That’s where Ivacy VPN is different: not only will the speedy service let you browse and stream lag-free, it also offers real-time threat detection technology, removing malware and viruses at the server level. It ensures that all your downloads and devices stay totally secure, so you can stay safe online without being inconvenienced. With Ivacy, you can enjoy protection anywhere by connecting to 1,000+ servers in hundreds of locations. You’ll have unrestricted access to your favorite apps and websites, no matter where you are in the world. There’s also a dedicated secure downloading feature using P2P optimized servers, and useful extensions available across browsers and platforms, whether you’re an Android or iOS user, with split-tunneling available for both. 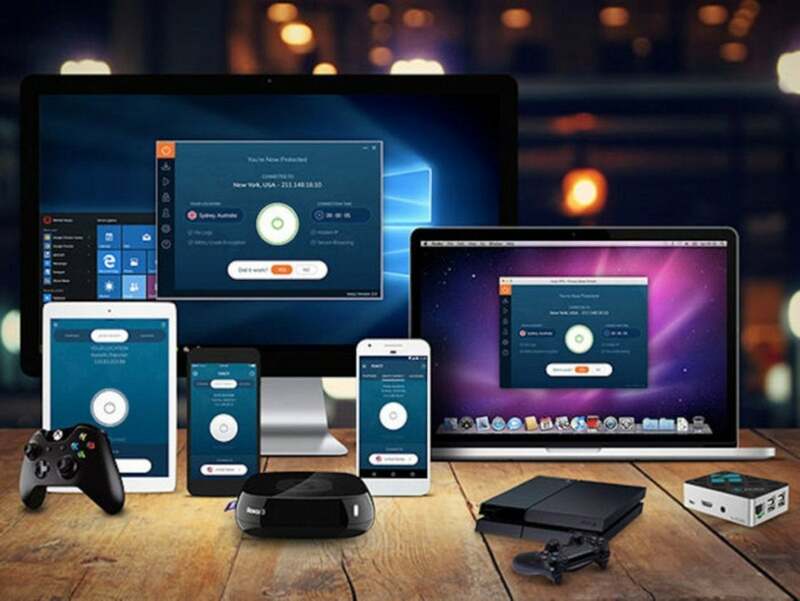 And unlike other players in the digital security space, Ivacy VPN has a decade of experience delivering excellence, receiving a 9.5/10 TrustPilot rating and a 99.8% crash-free performance. Now, for a limited time, Ivacy is offering InfoWorld readers their best deal yet: a one-month, three-month, or six-month trial for just $1/month. Plus you get the peace-of-mind of a 30-day money back guarantee. Each subscription also comes with a free one-year Sticky Password Premium subscription to help you manage and protect your passwords. Click here to get it now. This story, "You Can Now Get This Award-Winning VPN For Just $1/month" was originally published by InfoWorld.